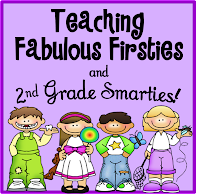 ♥Teaching Fabulous Firsties and 2nd Grade Smarties!♥: It's My One Year Blogiversary!!! 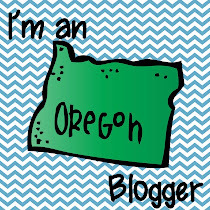 It's My One Year Blogiversary!!! It is my Blogiversary! Or, at least it was when I started this post a few days ago… Haha! 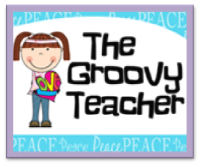 I never thought that I would learn so much and “meet” so many great teachers when I started this blog. I really didn’t know if anyone would ever see and read it. It was so exciting when I started getting visitors that were not just my Mama and teammates. J It was so great to find other teachers that were really crazy about teaching and more than a little OCD about creating amazing materials to use with kiddos in the classroom. It feels so good to have a virtual, online team that will share ideas, answer questions, and make you feel like a million bucks even on your worst day. So, without further ado, here are some people who made me feel welcome in the Blogosphere. Lisa R. from Learning is Something to Treasure who was one of my first readers to leave me a comment and make me feel fabulous! 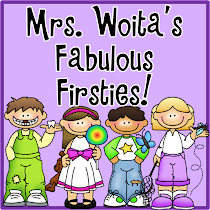 Delighted from First Grade Delight was also one of my first visitors. Alisha from First Grade Follies and Heather from Heathers Heart were there from the start, too. 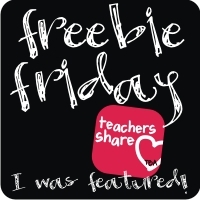 Another person to visit my weeks-old blog was Marie, from The Hands on Teacher In First. Marie was so kind as to tell me how I could leave a comment with a hyperlink back to my blog instead of having to type it all out! It was such a great tip for a beginning blogger! 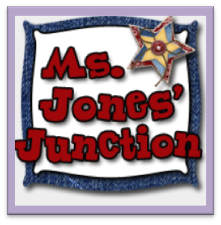 As I blogged more and joined in some linky parties, I found two of my favorite people that I haven’t met yet—Leslie from The Groovy Teacher and Crystal from Mrs. Jones’ Junction! 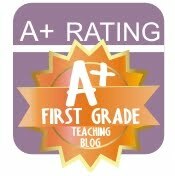 I love their blogs and I wish that we all worked at the same school. It would be fabulous! Go and check out their blogs in case you’ve missed out! 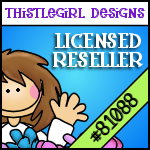 Ladies, contact me with your choice of item from my store and I’ll send it to you right away. Thanks for entering and following everybody! I would love your Diving Into Number and Operations in Base Ten: Common Core Mega Pack if that is okay. Thanks. Thanks so much and congratulations!!! That is so nice!!! You know I heart you so much. Someday, we will get to meet, can't wait. 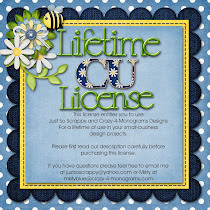 I LOVE your blog, love sharing ideas with you. Today, when I read this, you made my day, my week, my month. I look forward to another year of collaboration between us. It would be a dream come true for me to be able to work in the same school as you:) Happy Blogiversary sweet friend and thank you for allowing me to be part of your celebration. How cool!! I'd love to have your "Ocean Themed Student of the Week Pack: 3 Different Ocean Themes Included!" - will go great with my theme this year! Congratulations! on your Blogiversary. I'm glad you are having the same experience I have been with blogging. You get to meet so many fabulous and helpful people. Keep on bloggin on my friend. I would love your diving into number and operations in base ten pack! 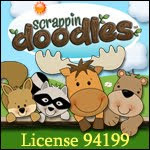 angelicag1414@yahoo.com Thanks!